The 20th International Trade Fair for Real Estate and Investment (Expo Real 2017) will take place in Munich from October 4 to 6, 2017. 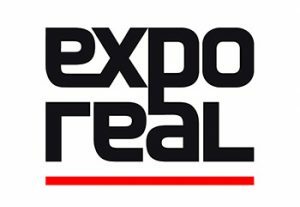 With over 1.700 exhibitors and 39.000 participants from 74 countries, Expo Real is the largest B2B trade fair in Europe. 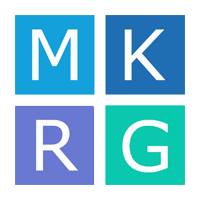 Mütze Korsch Rechtsanwaltsgesellschaft mbH (MKRG) will once again participate in this trade fair as a stand partner of the state capital Düsseldorf (Hall B1 / Booth B1.210). During the three days of the fair, several MKRG lawyers from the specialist areas of “Real Estate and Construction Law”, “Public Commercial/Procurement Law” and “Intellectual Property Law” will be present at the exhibition stand. They are at your disposal at any time as a contact person. To answer any questions or to arrange meetings, please contact the lawyers working in the afore-mentioned specialist areas.